Our sod installation process includes removing the old turf, then tilling up the top soil. 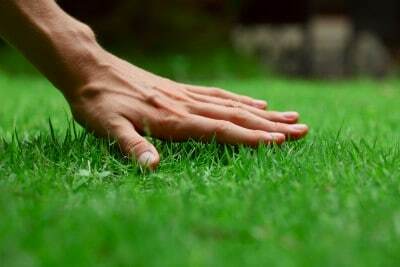 This procedure ensures the best results for the sod to grow. Once your sod is in place, we roll the sod to make sure it has the best contact with the soil so roots can take hold and spread successfully. We work with only the highest quality sod in the DFW area. Please call us today for a free estimate or submit a quote request.